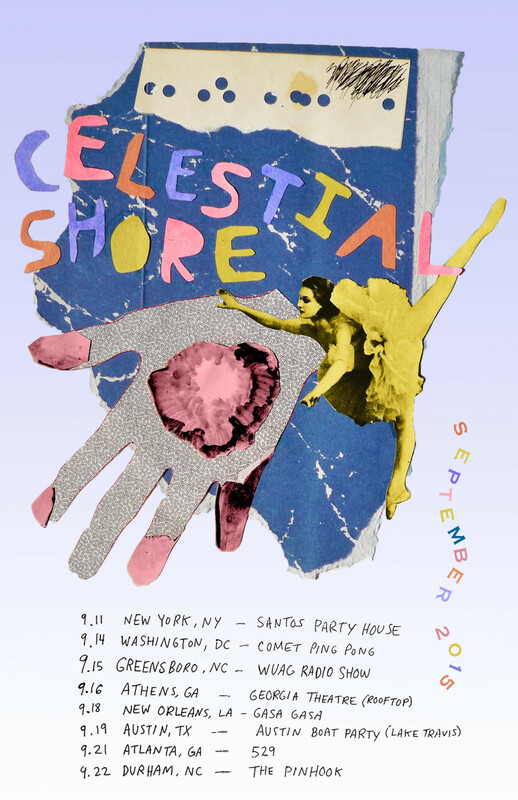 Celestial Shore is going on tour this month. The New York three-piece is touring on last year’s Enter Ghost. Stream “Gloria”, watch this tour teaser by drummer Max Almario, and catch the band along their travels.